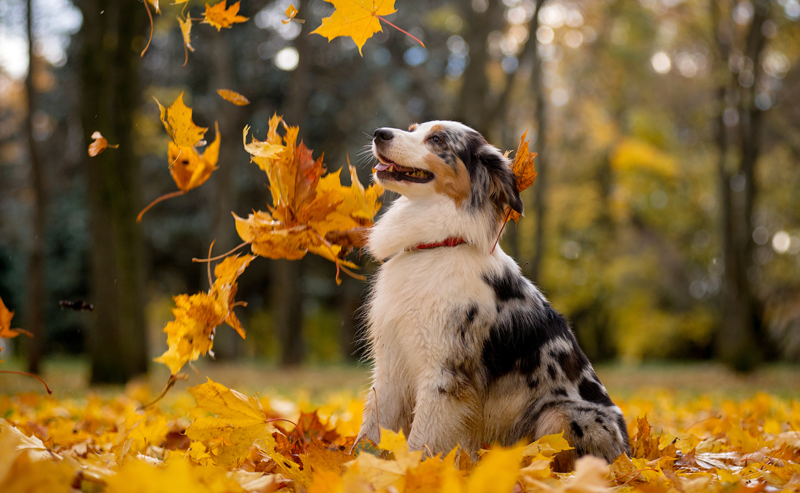 The first big pet trend to watch is herbal/alternative therapies. Questionably one of the best herbal remedies for joint & muscle pain, inflammation and anxiety is CBD. CBD is the non-psychoactive compound from the cannabis plant and has rapidly grown in popularity in the past few years in humans, and more recently in the pet market. It’s been found that most of the people that use hemp products on themselves also use these products on their pets to promote general health, care for an older pet, treat behavioural issues or to improve joint mobility. But what do the scientists say? The veterinary school at Colorado State University have been undertaking a long term study on the effects of CBD on pets, and so far, the results are positive – they found an 89% reduction in epileptic seizures for dogs that were treated with CBD and they are currently moving on to treatment for osteoarthritis in dogs. 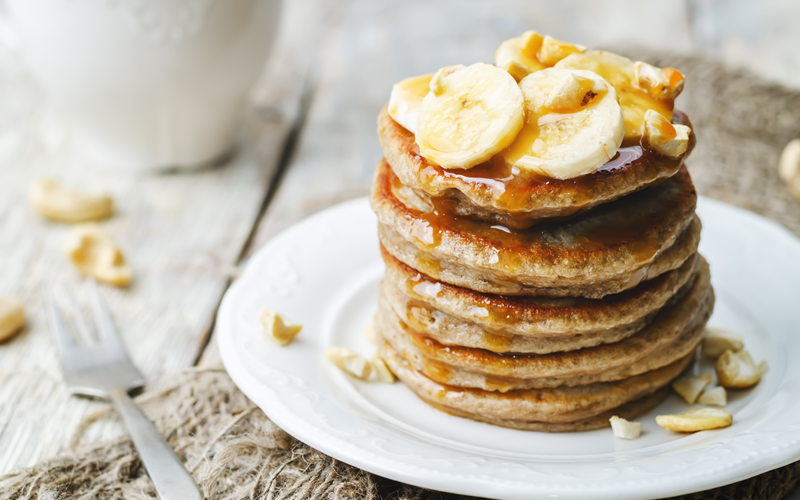 Surveys show that when it comes to dieting, 70% of people that follow a diet said they put their pet on a diet too and with this comes vegetarianism, organic food and protein rich diets. 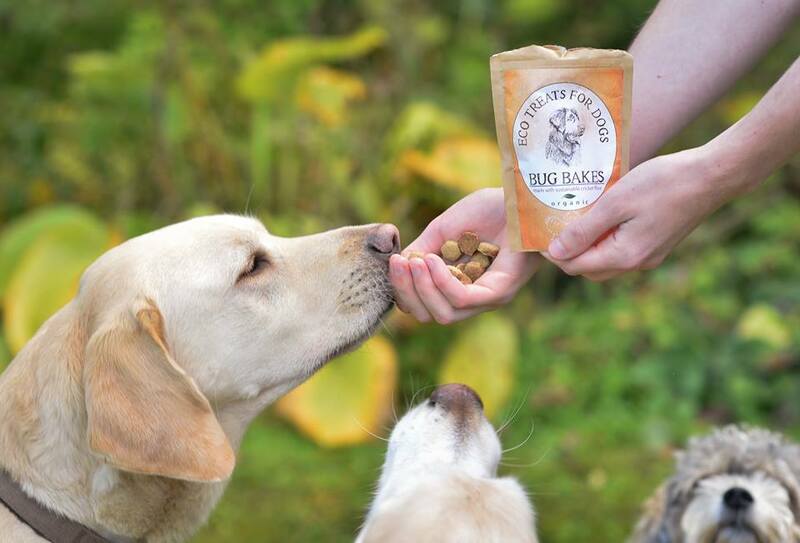 A new food company Bug Bakes, based in the UK, makes sustainable dog treats made from cricket flour that provide a high source of protein and are also good for the planet. 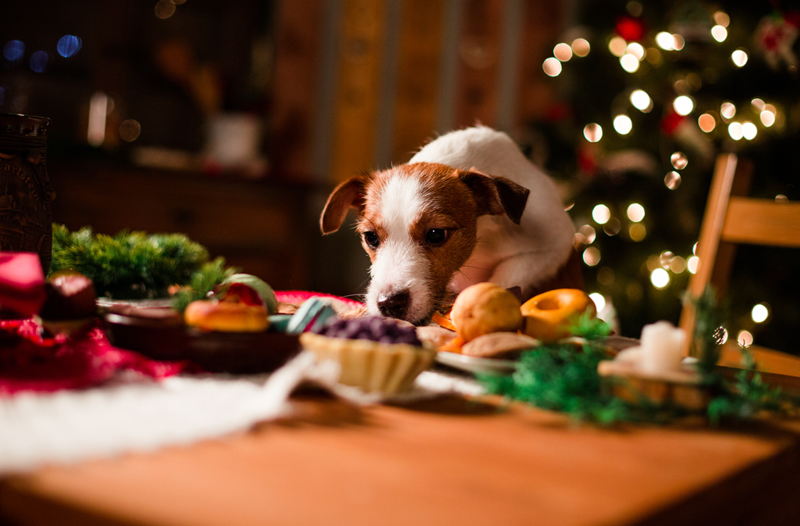 With pet food trends heading towards sustainability and health, treats like these are set to be rapidly growing in popularity for 2019. In the Era of Uber Eats and Deliveroo, hungry people like you and I expect food to show up on our doorstep at the tap of a button… and some are also expecting the same level of service from pet food companies. While getting standard dry pet food delivered to your door is a conventional practice, more owners are looking to get fresh, healthy wholefoods for their pets instead. Fresh pet food - particularly organic, healthy and containing no preservatives is set to be a huge trend for 2019, and with the convenience of home delivery, many pet parents will find this very appealing. Going to the vets for some pets can be a very daunting experience, causing anxiety and stress for our four-legged friends. This, combined with the ever-growing need for convenience, means that more veterinarians are offering home visits and mobile clinics for a variety of cases such as general check-ups and vaccinations. If this is something that you’re interested in, keep your eyes peeled for pop-up clinics in your local area. 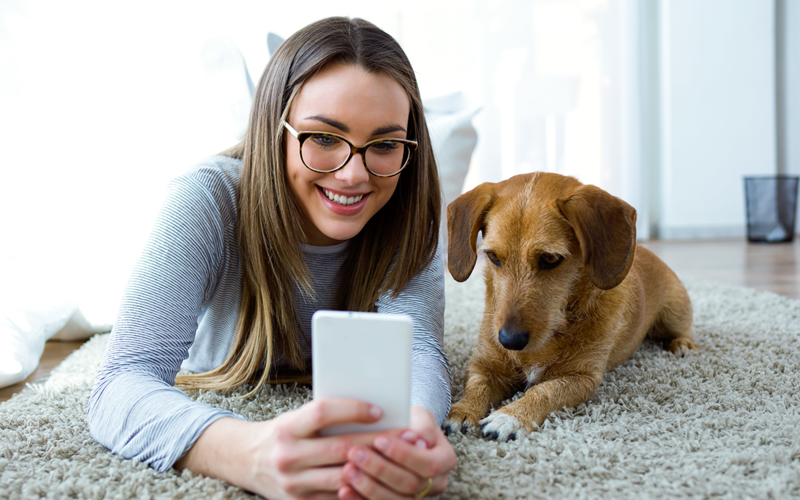 Our homes are filled with smart technology from Google Homes to video doorbells and many veterinarians predict that smart-home technology devices for pets is a trend that will continue to grow. Automatic feeder technology is on the rise, whereby pet owners can control their pets dinner time via an app on their smartphone. 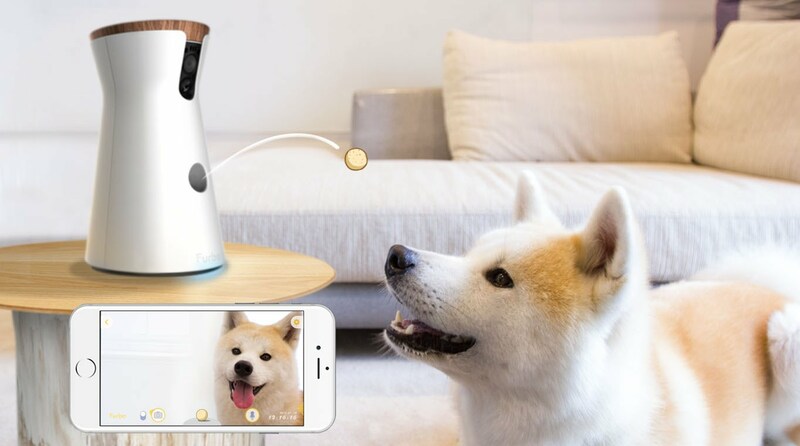 Smart home cameras such as Furbo and Pawbo are also proving popular – some even offering treat dispensers and being able to talk to your pet through the camera. A study shows that the majority of those who do use pet tech are most interested in a pet tracking device or a microchip. PetScanner has developed a smart tech system that uses your pet’s existing microchip, rather than relying on a collar tag which is easily removed. 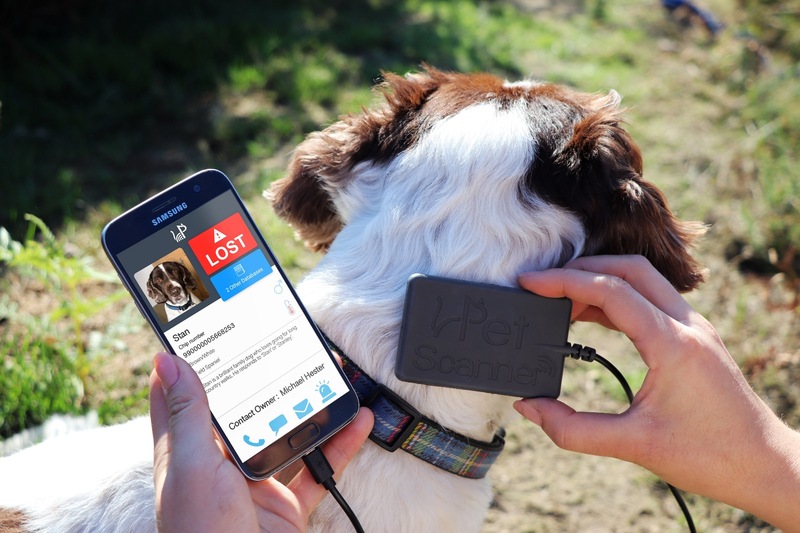 Breaking the conventional rules and putting customers at the forefront of their business model, PetScanner combines the world’s lowest cost pet microchip reader with a smart phone app that allows anyone to reunite missing pets. If a pet is registered and their chip is ever scanned, the owner will receive an instant notification telling them where their pet was scanned and who by. The person scanning can contact the owner via telephone or email and vice versa. The information a scanner can obtain is no different from that on a dog collar – when a microchip is scanned, the information given is simply the name, number and email of the owner – no address details are given. When registering, each user agrees to share their details only when a real microchip has been scanned. Could these be the next big tech break throughs? Leave your comments below, we’d love to hear your thoughts!